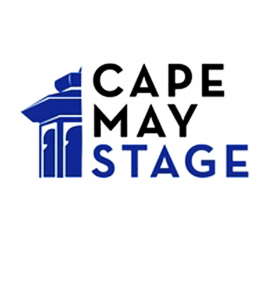 Cape May Stage is looking for volunteers to be a part of our 2019 readings series. Ben Weeks / M / Ned’s Straight brother. A lawyer. The Normal Heart is a powerful, stirring drama based on the harrowing true story of the beginning of the AIDS crisis in New York City, and the gay men who fought with an entire political system to take their plight seriously. Based on playwright Larry Kramer’s own experiences founding the Gay Men’s Health Crisis in New York in the 1980s, The Normal Heart follows Ned Weeks, a reluctant leader but furious activist, as he campaigns for awareness, and tends to his own friends and lovers who are dying all around him. A strong indictment against ignorance, and a heartfelt story of love and compassion, The Normal Heart is a passionate and searing portrayal of a population at war, and a plague that nips at its heels every step of the way. Harry Hay / M / 39, pushy, gruff, blustery, and imperious. Rudi Gernreich / M / 29, pale, interestingly handsome, wildly charming. Chuck Rowland & Others / M / Smart, oddly precise, and thoughtful. Additional / M/F / Small parts played by other actors, can use additional actors if people are interested. Set in the early 1950s, The Temperamentals is the true story of the founding of The Mattachine Society, one of the earliest gay activism groups in the United States. Created by Communist and social radical Harry Hay and famed fashion designer Rudi Gernreich, the underground organization came together secretly, building its membership through various forms of covert communication during a time when nearly all homosexuals were closeted. The play explores the trials of the society’s founding fathers as they risked their lives and livelihoods to gain equality. More than just a history play, the show is also a love story, detailing the romance of odd couple Hay and Gernreich as their passion for their cause and each other grew. Set in 2012, just before and also during Hurricane Sandy, The Reds focuses on the lifeguards who put their lives on the line every day to keep beach-goers safe. The play balances the fun and quirky aspects of the lifeguard sub-culture with the sobering realizations of how powerful mother nature can be. 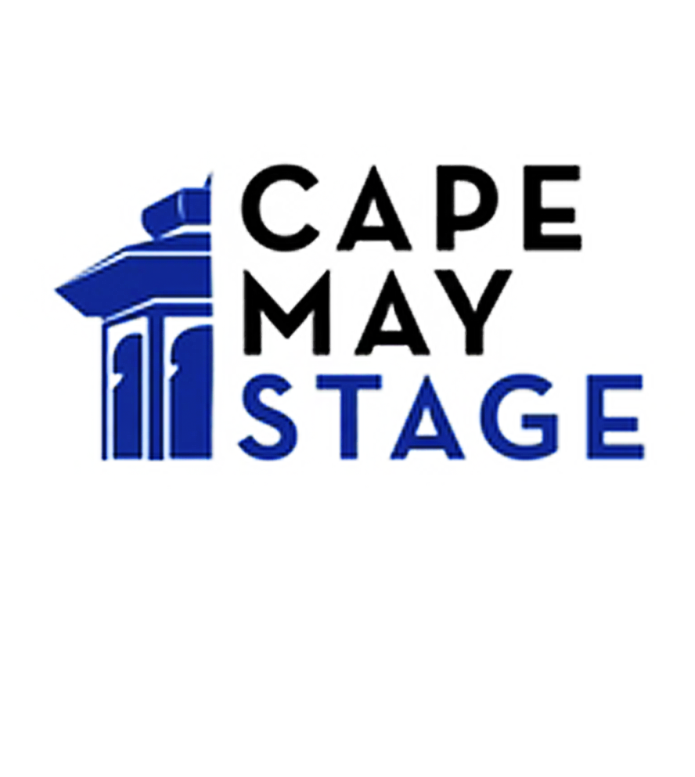 Cape May Stage is an Equity SPT Tier 6 contract offering housing, full health and pension benefits, and round trip transportation from New York. Local and New York auditions are held in February of each year. No positons open at this time. CAPE MAY STAGE IS AN EQUAL OPPORTUNITY EMPLOYER.